With the need to report to customers and stay comprehensive through processing information, we have installed Tricorn Management System to fully integrate all aspects of the business, from quotation stage through to order processing, material purchasing, traceability of material, planning, job tracking, times booked and finally release paperwork and invoicing. With Tricorn Management System we have the ability to manage our production throughout its routing, both in house and during external subcontract operations. Management reports allow us to monitor all aspects of the business. We have three CNC milling machines. 1 Bridgeport series 2 manual milling machine. Spindle speeds up to 10,000 rpm for rapid removal of material. 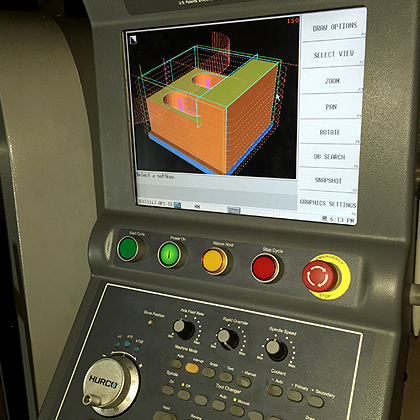 All of our machines are linked with One-CNC Cad/Cam system for offline programming to minimise downtime. Operating production when required can be 24 hours a day 7 days a week. Independently audited quality system to BS EN ISO 9001:2008. Certificate of conformity, Mill certificates, First Article Inspection Reports (FAIR) are all available free of charge on request. 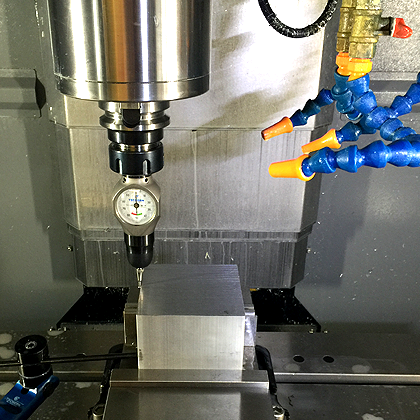 A well-equipped, clean and tidy CNC machine shop. We respond to all enquiries, questions and issues quickly. We supply precision components and assemblies with exactly what you require. We are realistic and accurate with delivery dates. 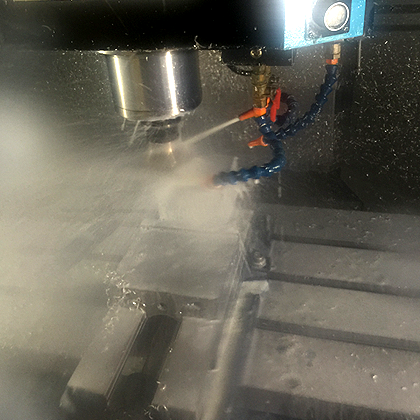 We are constantly improving our CNC machine shop and its processes. LC Precision Engineering LTD. Weymouth and Dorset. Company Registration No. : 08699621. All Rights Reserved.